Spindle Back Chair | Kitchen Chairs | Dining Chairs. Our Painted Spindle Back Dining Chair could easily feel at home in an urban setting, as well as round a table in a farmhouse kitchen. 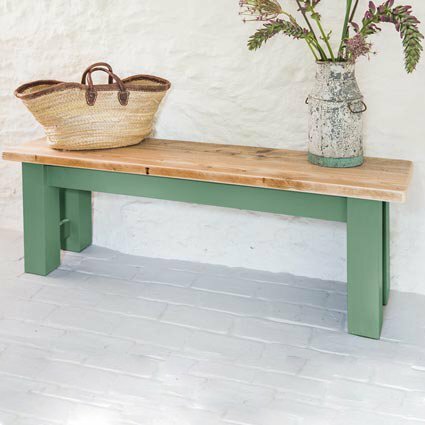 Its smooth clean lines and tapered legs add to its wonderfully natural contemporary aesthetic, and painted in the colour of your choice. 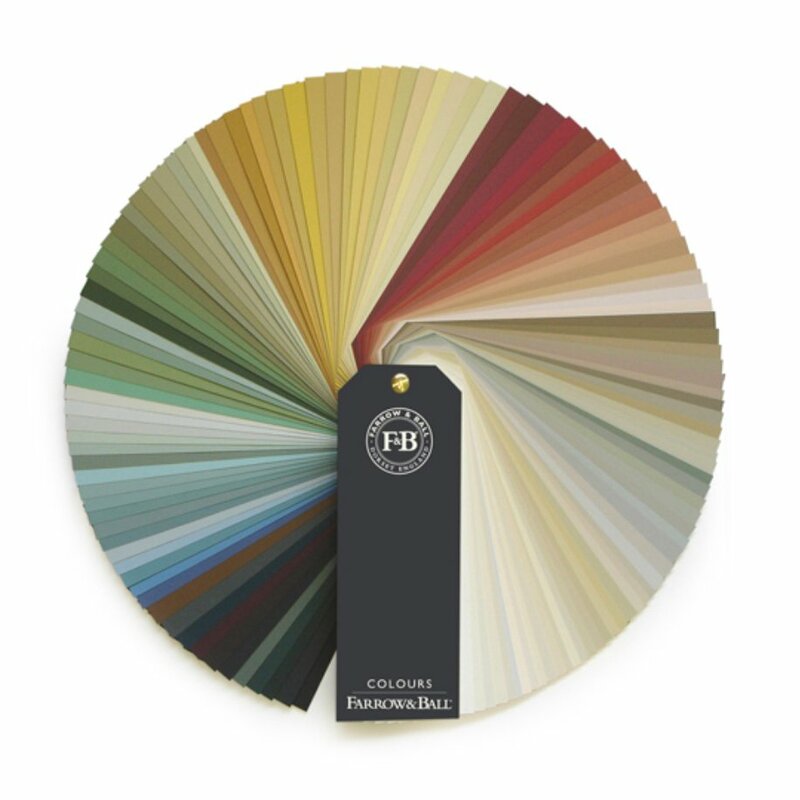 Manufactured from solid beech, It can be finished from any colour from the Farrow and Ball range.